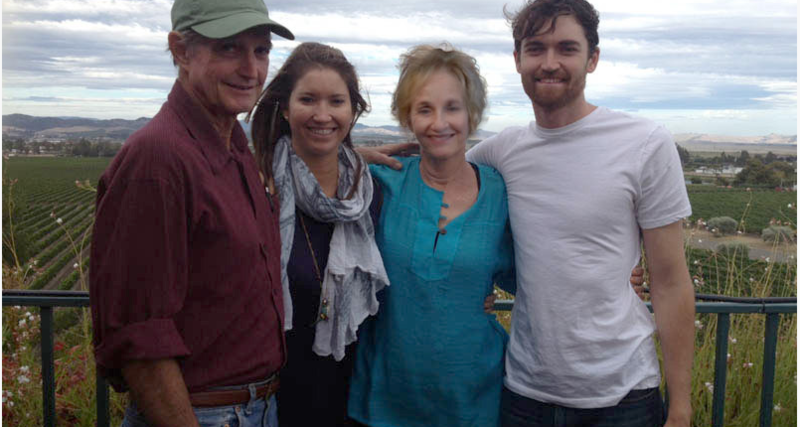 More than six months after the seizure and subsequent closure of the online black market Silk Road, the case against its alleged mastermind Ross Ulbricht presses on, most recently in the form of a 64-page court filing in which Ulbricht’s attorneys elaborated on how they plan to defend against the laundry list of charges brought against their client. 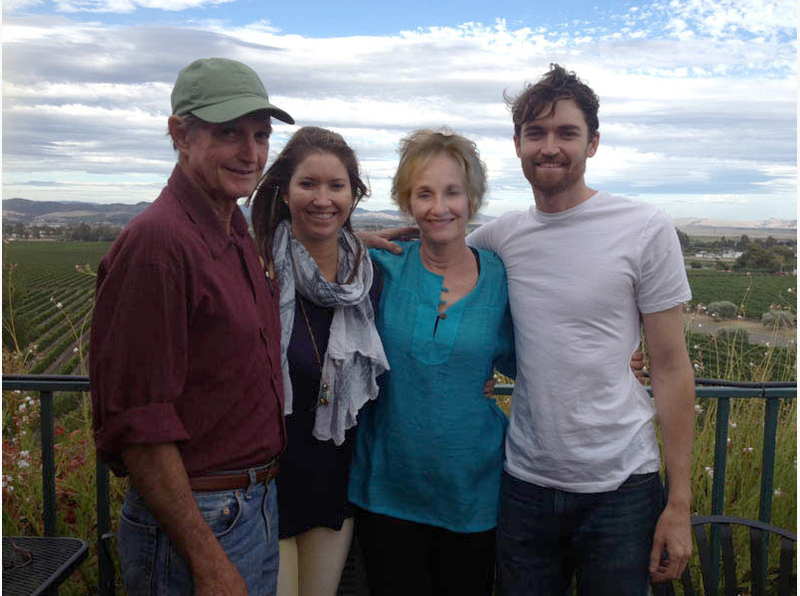 However, while it may be easy for the bitcoin community to tune out the now regular developments in the case as a speed bump on the road to the technology’s wider adoption, such an escape is not available to Kirk and Lyn Ulbricht, the mother and father of the man who authorities allege used the alias Dread Pirate Roberts to commit a litany of crimes, and who is currently serving time in New York’s Metropolitan Detention Center as he awaits trial. Speaking to CoinDesk about a range of topics related to their lives and the case, the Ulbrichts frequently use words like “daunting”, “difficult” and “discouraging” to describe the challenge in balancing the needs of their personal lives, their Costa Rican vacation rental business, their son’s case, and, perhaps their most high-profile endeavor in the bitcoin community, FreeRoss.org – the website that seeks monetary donations for Ross Ulbricht’s defence. After the wave of initial press coverage, the Ulbrichts are still searching for ways to raise awareness about their son’s case and what they believe to be its larger ramifications for Internet commerce. According to Lyn and Kirk, the indictments against their son “hold a grave danger” for the Internet, one that could affect service providers and websites that host third parties, and by extension many of the major brands that rely on such laws to avoid substantial liabilities. Issued in late March, the most recent court filing by Ross Ulbricht’s defence team notably used recent decisions from US regulatory bodies such as FinCEN and the IRS to argue that certain money-related criminal charges do not fit Ulbricht’s crimes. For the Ulbrichts, however, the most important takeaway is perhaps how their son’s case could impact Section 230 of the Communications Decency Act, though they maintain hope that the case will be thrown out altogether. That 1996 ruling sought to shield Internet entrepreneurs from liability against the criminal actions of their users. Under this law, large online marketplaces such as Amazon and eBay are treated as service providers, not publishers, and are therefore shielded from culpability should someone break a law when publishing via their service. The rationale was that such restrictions would encourage these providers to censor users for fear of costly legal retribution should their platforms be misused. The motion continued to state why the defence believes the charges represent a new, and potentially worrying application of the law. As an example, the law has been used by online classifieds provider Craigslist, which in 2009 was not deemed liable for actions conducted by its users. As such, Lyn and Kirk’s comments suggest that their son’s legal defence is seeking to put forth the claim that Silk Road was a service provider, and should be eligible for protection under this law. It should be noted, though, that the prosecution must still prove that Ross Ulbricht was the user of the alias Dread Pirate Roberts and the administrator of the site, and that Section 230 does have an exception for federal criminal liability. To date, Lyn says that FreeRoss.org has not received “a ton” of donations, but that they typically come in waves when press coverage is more pronounced. She stresses that, despite some claims, the family has not benefited from their son’s substantial bitcoin holdings – the roughly 144,000 BTC now in custody of the government and the subject of its own ongoing legal dispute. Contrary to this claim, Lyn states that “[donations] come to [the family] and basically go straight to the lawyer”. Further, she noted that the family currently owes a significant amount to lawyers and forensic experts. As an example of the high cost of litigation, she noted that the US government has submitted 10 terabytes of digital evidence so far in the case – an amount some estimates suggest is roughly equivalent to all the printed material collection of the US Library of Congress – all of which needs to be explored. Lyn notes that “everything has been hard” since her son’s arrest, but that she and her husband are preferring to take things day by day. She also talked about her steep learning curve with all the aspects around the management of FreeRoss.org. Prior to launching the site, she says that she was not familiar with bitcoin, Facebook or many of the other tools she now uses regularly. The family has received help from volunteers who have dedicated time to assisting their efforts, Lyn added. Lyn also spoke about Ross’s mental state while he is in prison awaiting trial. So far, she indicates that her son is trying his best to maintain his spirits, though she says he is without certain privileges. For instance, he has been restricted from accessing email. Lyn added: “It’s going to be quite a battle”; and her comments suggests it is one that she and her husband are seeking more support in fighting.